Butet Saddles are top of the range saddlery renowned throughout the Equestrian world for their quality and commitment to excellence. There can be no doubt about it Butet saddles are made to last even after extensive riding the quality continues to shine through. 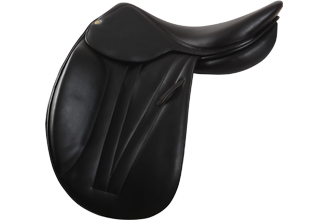 Butet are the preferred saddle of many top, well-known riders on the Australian and International jumping, dressage and cross country circuits. Offering a more narrow twist, many riders say that this helps them truly wrap their leg around the horse. The thin knee rolls also make it easier for the rider feel, being closer to the horse. 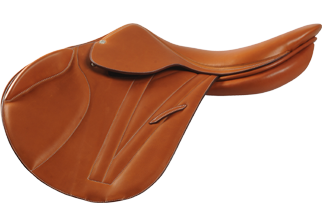 Butet saddles typically are a half size larger when looking at saddle fitting to a rider. 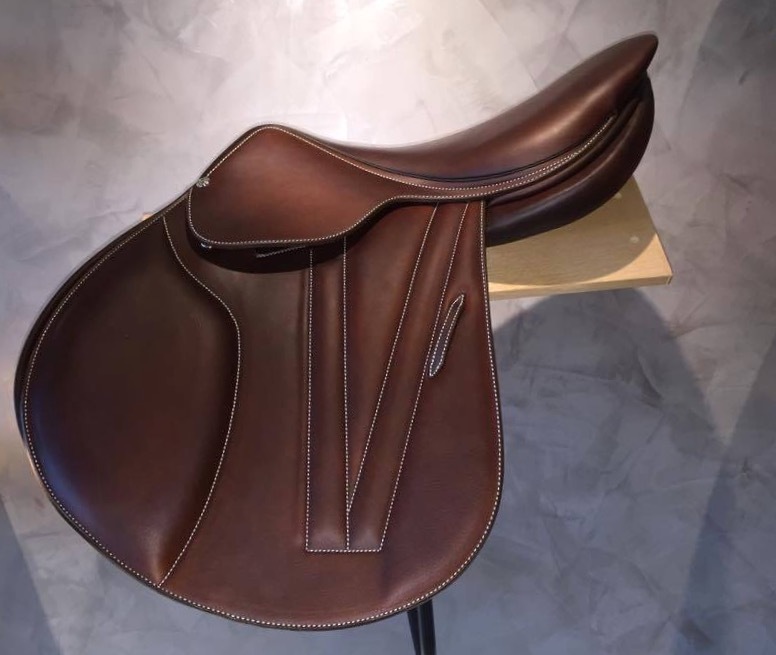 Here in Australia we customise all Butet saddles for rider and horse – contact us now for personal assistance from Australia’s leading Butet specialists. I love my Butet Saddle, it is comfortable and Mario fits it perfectly to my requirements! Thanks mate! The ride I get in this saddle is perfect for me, I couldnt hope for anything better. Interested in a Butet Saddle? Contact us now! 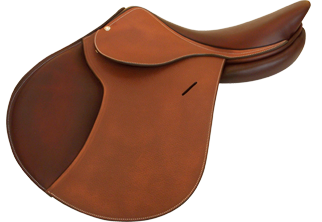 We can advise you of the right Butet saddle that will be perfect for you!